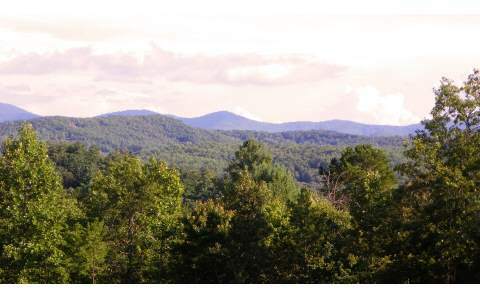 Large gentle track in the Sparks Road area of Morganton, huge mountain views, land cleared on one end of the tract. Wooded, gentle, easy access, electric and phone available. At least 3 terrific home sites. Easy to show. A representative from Metro Brokers has received your request to visit 15AC Victory Ridge on at .